Great location, the Blue River and rec path are just steps away! 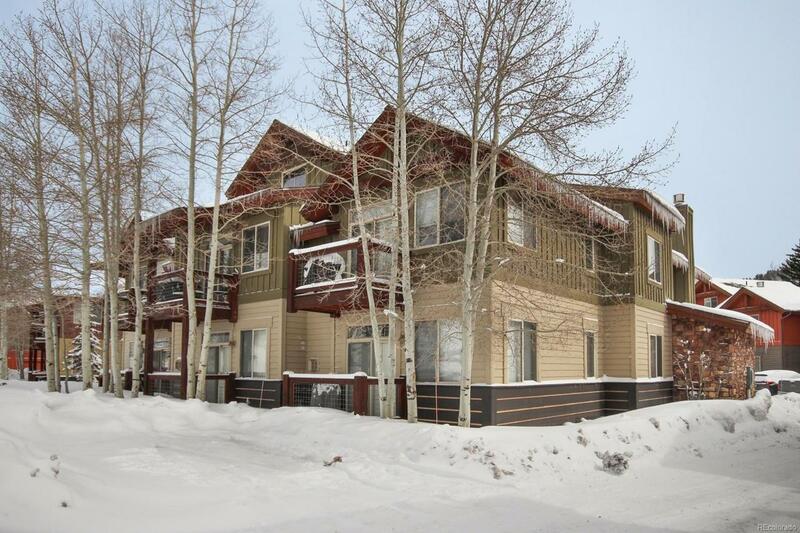 Top floor unit, newer appliances, gas fireplace, in floor radiant heat, W/D in unit and 1 car detached garage. Hot tub in complex, views of mountains. Very stable and well-funded HOA. 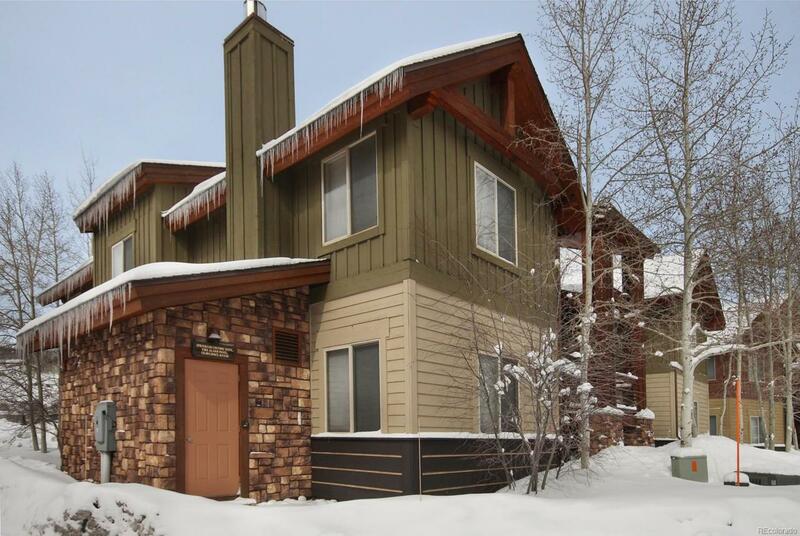 HOA dues include gas/heat and much more. 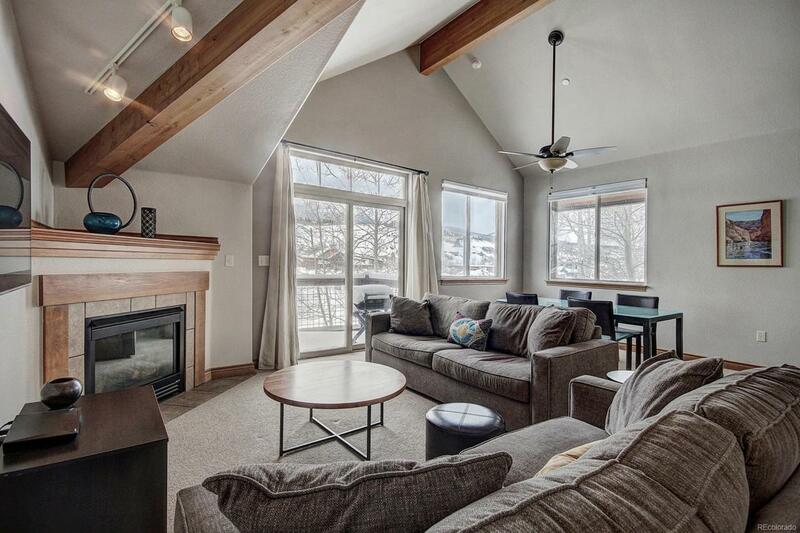 Centrally located for all your mountain getaway activities. 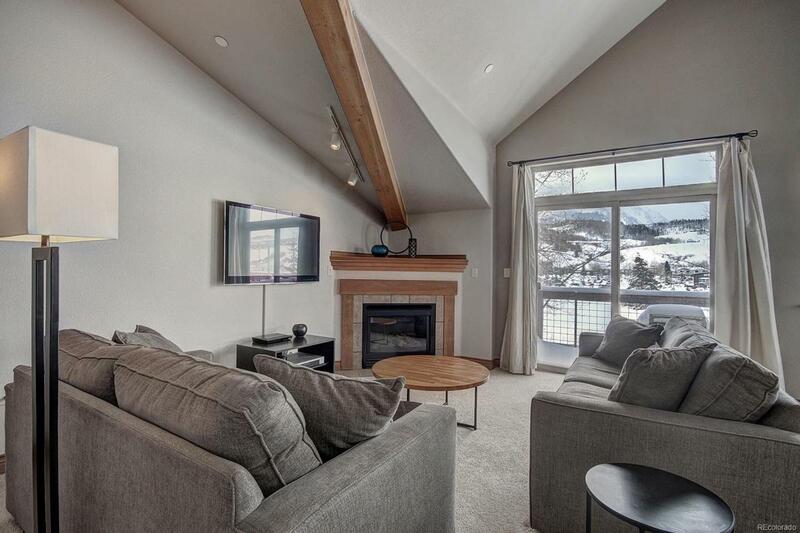 Minutes from fishing, hiking, biking, Nordic, & alpine skiing. Free bus service with stop in front of complex goes to all Summit resorts.